Quote: The Big Cat will go the distance for 1000’s of rounds at hunting and target shooting in any weather. With the power plant able to yield a sizzling 1250fps and match grade accuracy with PBA ammunition. 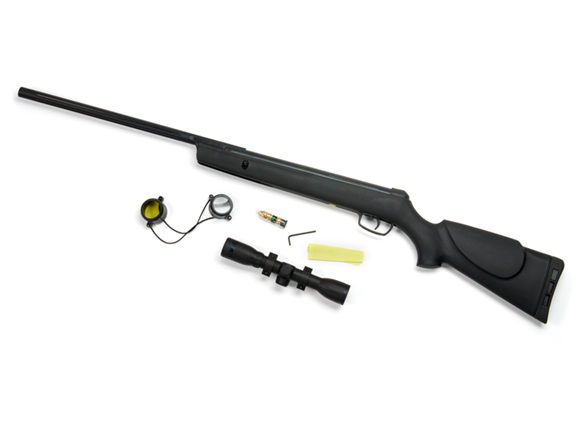 Like all GAMO airguns, the recon is not a toy and young shooters should always be supervised by an adult.